The Team at Polestar is constant scanning the horizon for new pathways, improvements, and ideas that prosper our industry. This practice keeps us current and brings to our clients a freshness resulting in programs that are differentiating, while focusing Polestar’s foundational principles of productivity, retention, efficiency, and profitability. 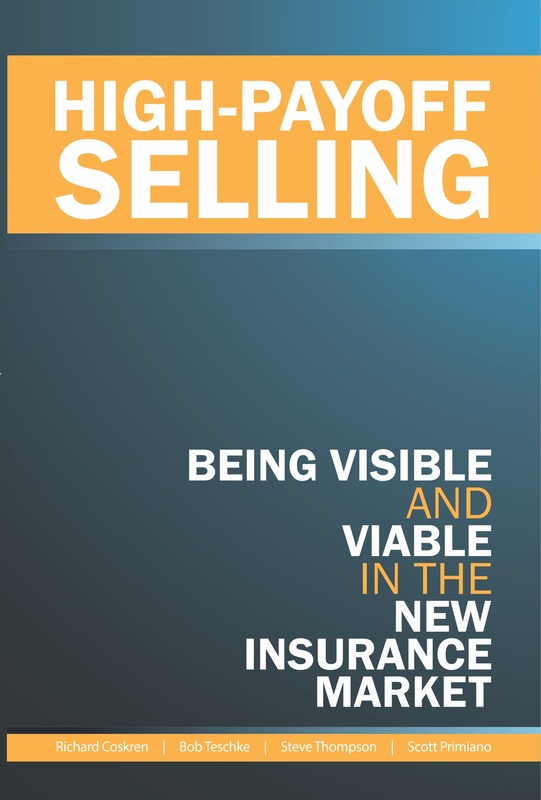 Based on the principles of High-Payoff Selling: Being Visible and Viable in the New Insurance Market, High-Payoff Selling for Producers is for Producers with one to five years experience who are looking to increase their sales. A major part of this advanced producer school are the ‘best practice’ presentations from several of our recent graduates. Learn how graduates increased their book of business by 40% in the first year and 100% in the second. These producers have made major changes in their personal and professional lives and will share with you exactly what they did and how they did it. In addition to sessions of success, we present varied new topics which will take you and your agency to unparalleled heights of growth. On top of all these sessions, there are break-out sessions, executive roundtables and panel discussions.